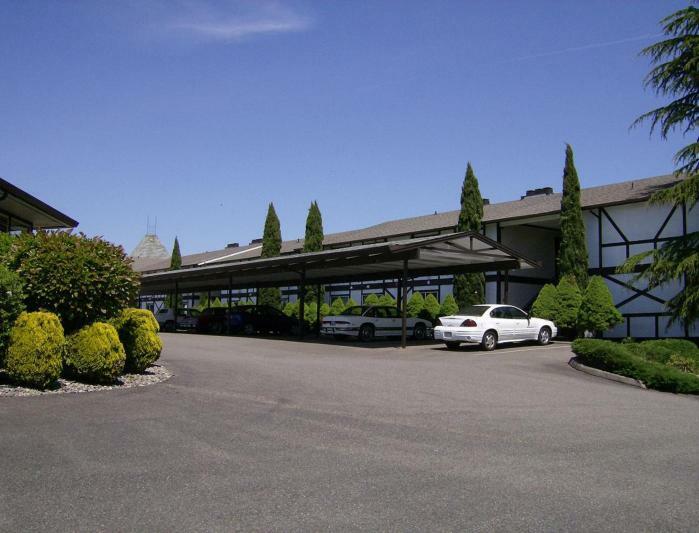 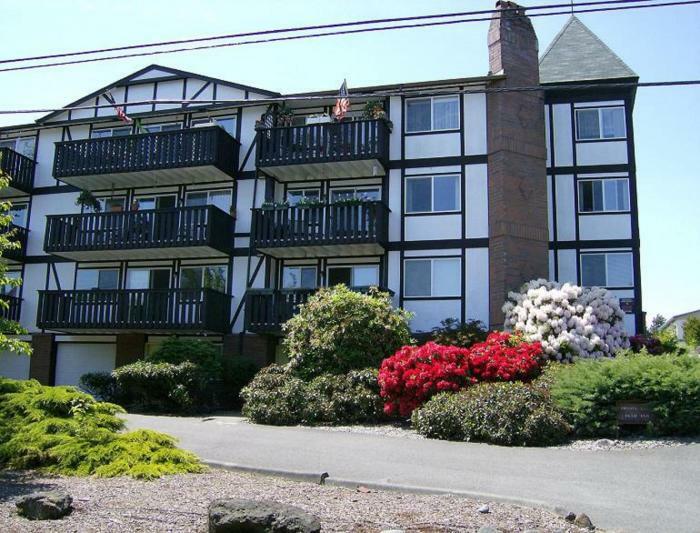 50 apartments located in University Place-3.5 miles from the US Open Course at Chambers Bay.50 units with carport, swimming pool, club house & pool table. 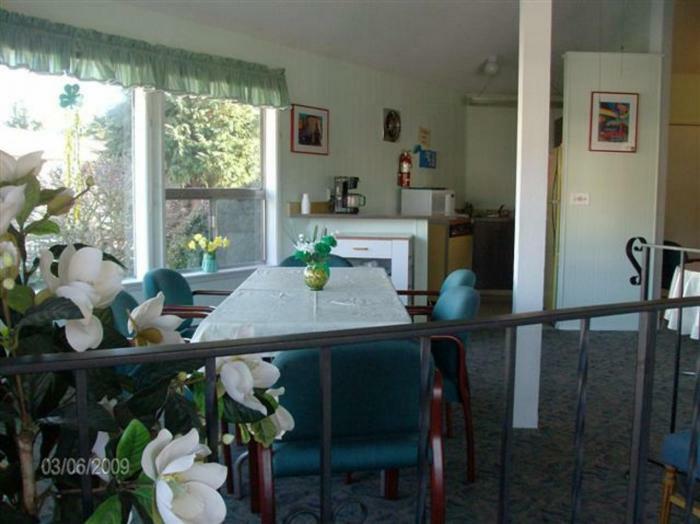 Reserve apartments for your group. 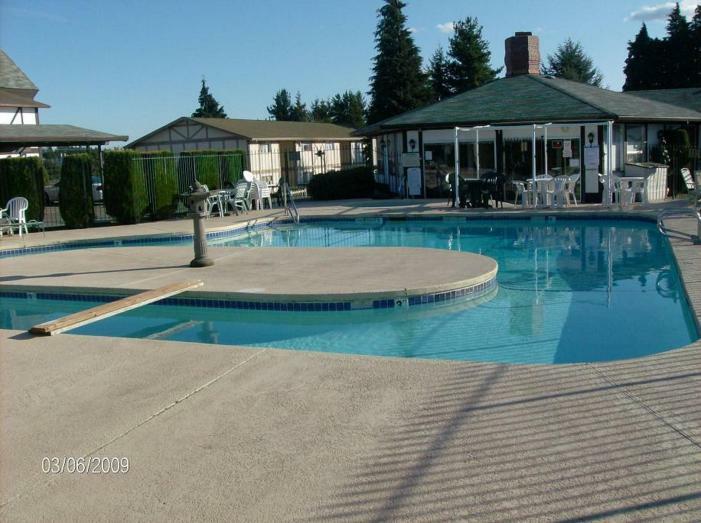 Minimum reservation price of $2700.00 per month.Unit size,availability and cost vary depending upon holding time for your occupancy.$2500.00 refundable damage deposit plus 50% of lease fee due at booking. 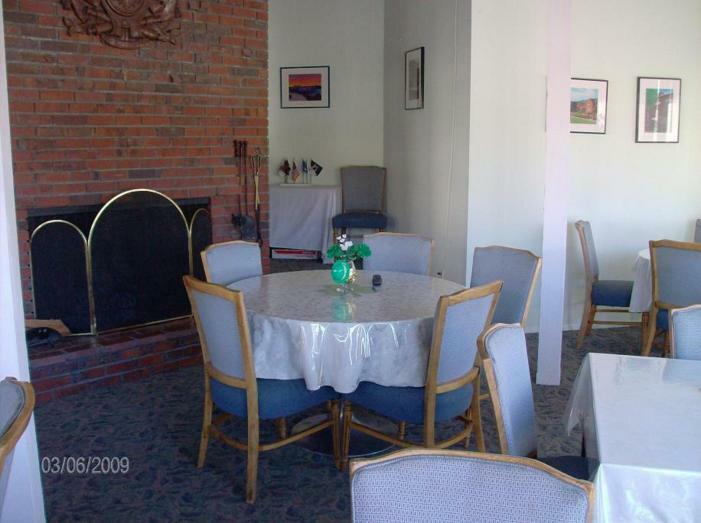 This rental is located in University Place, Washington 98466 and has 1 upcoming nearby event.